Could the digital divide in America be closing just a bit? The Federal Communications Commission has tweaked its plan for low-cost broadband Internet access and presented a proposal to its members this week that brings broadband service for $9.25 a month. The new broadband plan is an update to its 1985 Lifeline program to subsidize landline service for qualifying low-income consumers and the 2008 enhancement to the plan to include mobile-phone help. Lifeline has gotten the usual government-program charges of fraud, waste and abuse (and other gripes) from its detractors, like what counts as average broadband speed. The FCC countered by saying it does have some fraud-prevention measures. Some providers like Sprint don’t care for the proposed reforms to the Lifeline program, but a vote on the new system by FCC members is expected on March 31st. Facebook is making its Instant Articles feature easier to use for people who aren’t even major media organizations. The company said a few weeks ago that it was opening up the Instant Articles feature to all publishers and this week, Facebook announced a new open-source plug-in for WordPress. The opening of Instant Articles For All is expected to happen in time for the company’s annual F8 Conference in San Francisco next month. In an even more reassuring development, Facebook also awarded $15,000 to a hacker who demonstrated how he could use basic software to crack open the account of any user on the service. 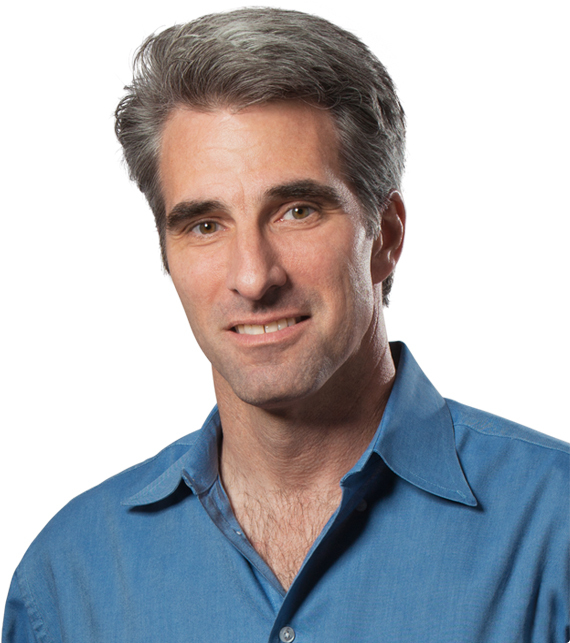 Yes, Facebook has since fixed the flaw in its system. Mozilla, which recently bailed out, er, pivoted, on its Firefox OS for smartphones, is moving into the Internet of Things, where appliances rule the 802.11 airwaves. In a post on the Mozilla blog, the company outlined four new projects designed to integrate Firefox technologies into connected devices and asked for volunteers to help test out the new stuff. If you are a developer and are interested in working on any of it, check out Project Link, Project Sensor Web, Project Smart Home or Project Vaani. 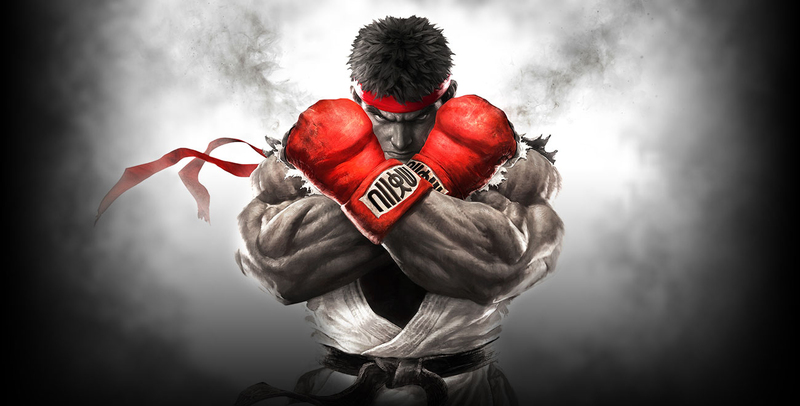 In gaming news, Capcom is spanking players who rage-quit its Street Fighter V game by docking their League Points for bad behavior. So there! And Microsoft it just announced it was canceling development of its Fable Legends game for Xbox and closing Lionhead Studios in the United Kingdom and Press Play Studios in Denmark. Also over in the House of Microsoft, the company has now enabled Skype chat right from OneDrive when you are collaborating on an Office Online document and just have to talk it out with your co-authors. And whispers around Redmond say Microsoft has pushed back the next big upfate to Windows 10, codenamed Redstone 2 from later this year to until spring of 2017 to better align with new device hardware on the way. No comment from Microsoft so far. There’s a reportedly nasty piece of OS X ransomware out there, looking to lock up your Mac until you pay up. The malware, called KeRanger, only affects the Transmission BitTorrent client installer. If you use the program, here’s a link to more information. If you don’t use the program, you can skip the freak-out. Also in Europe, Google, Indexer of the Past, is expanding the European court-ordered Right to Be Forgotten. However, Americans mortified by their pasts lurking online still have nowhere to complain, even though a consumer advocacy group petitioned the Federal Trade Commission last year to make Google allow us Yanks to forget our documented-and- digitized discretions as well. Verizon Wireless is having its own issues with the concept of privacy. 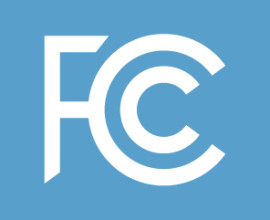 The Federal Communications Commission (clearly having a busy year so far) has slapped the telecom giant with a $1.35 million dollar fine and a a three-year consent decree to settle the case of the privacy-chomping supercookies that first surfaced in 2014. When it comes to Internet service providing, Google is mainly known for its Google Fiber broadband, but the company also has a lesser-known cellphone service that piggybacks on Sprint and T-Mobile networks. It’s called Project Fi and the reason you may have not heard of it before is that it was invitation-only since it launched last year. But as of this week, anybody with a Nexus 6, 6P or 5X can get Project Fi service. You just need to go to (where else?) the Sign Up page to get started. Amazon, keeping an eye on Apple’s legal punch-up with the DOJ, has now weighed in and said it was going to restore the device encryption capabilities it just yanked out of its Fire OS 5 software. Amazon said it originally took out the feature because no one was using it, but has now decided to re-enable the feature in an update to the system this spring. 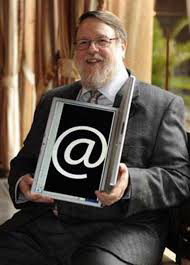 And finally, we here at Pop Tech Jam offer out condolences to the family of Ray Tomlinson, the programmer credited with the modern invention of electronic mail with the groovy little @ sign back in 1971. Mr. Tomlinson passed away last week at the age of 74. He was a member of the Internet Hall of Fame and said he picked the @ sign because it just “made sense.” Thank you, Ray Tomlinson, for setting the standard. Previous PostPTJ 181: Party PlatformsNext Post(Hopefully) Helpful Hint: ICE? ICE, Baby!